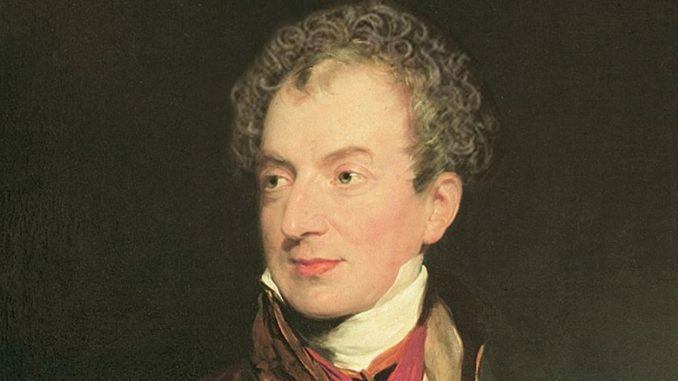 Klemens von Metternich was born in 1773, the son of a diplomat, in what is modern day Koblenz, Germany. He would not visit Austria until he was thirteen years old, or even live there until he was seventeen. During the time of Metternich, the Austrian Empire was on the decline as a European power. Austria could not afford to allow itself to appear weak. Nor could it afford to build and maintain an army with so many rivaling powers around her—rivals that had large armies. Diplomacy was Austria’s only means for survival. The only course of action was “to spin a web of moral restraint to forestall a test of strength” as Henry Kissinger puts it his book A World Restored. That is exactly what Metternich did, and is exactly what he achieved. Metternich hosted the Vienna Congress, and once the major powers of Europe came together—Austria, Britain, France, and Russia—they came to a consensus on three basic principles of European order. Those three principals were compensation for having to fight Napoleon’s armies, restoration of the ruling families that were dethroned by Napoleon, and the implementation of a balance of power keeping any one country from dominating the continent. Those principals, when upheld and defended, kept Europe in relative peace for almost 100 years. After Metternich died, his successors were unable to stay true to the principals agreed upon in the Congress of Vienna. Germany began to make progress towards unification and eventually did so under Bismarck’s genius—upsetting the balance of power of Europe. This, in time, led to two world wars and consequentially the Cold War. 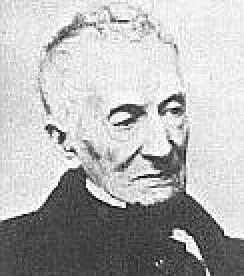 A photo of Metternich in old age. He died in 1859 at the age of 86. Metternich’s legacy waxes and wanes reaching low points in praise and popularity during times when nationalistic tendencies rise. Today, we see the international system that has slowly been built over time being challenged by the rise of nationalism. The success of the Brexit campaign and the rise of Trump to the American presidency have challenged basic precepts of the international system—the soundness of the European Union and NATO. The latter being particularly alarming due to Russia’s invasion of the Ukraine and annexation of Crimea which is directly challenging the established balance of power in Europe. It is now more and more fashionable to disregard the legacy of Klemens von Metternich and the lessons of the Congress of Vienna. However, these are the times Metternich and the lessons of 1814 are the most relevant and prescient.